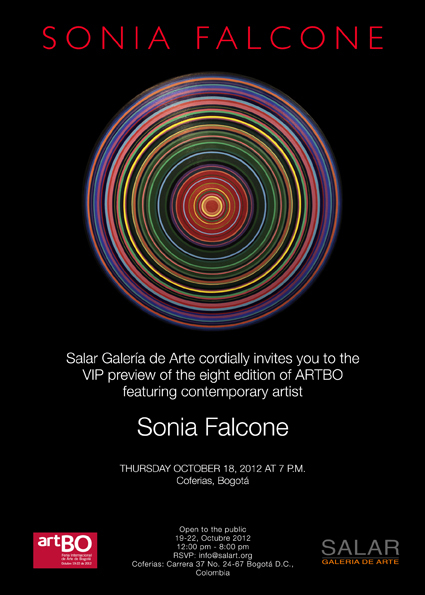 ArtBo Bogota, Salar Gallery, Corferias, Colombia. Pinta London, Salar Gallery, Earls Court Exhibition Centre, London, UK. Pinta New York, Salar Gallery, USA.